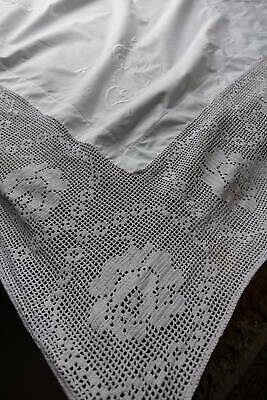 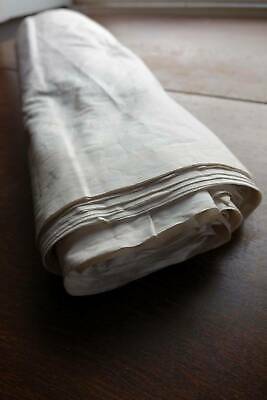 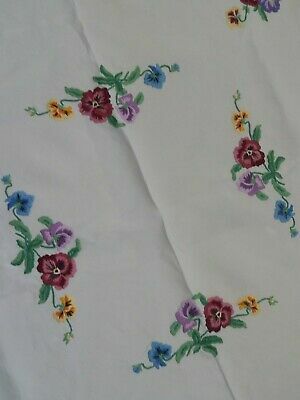 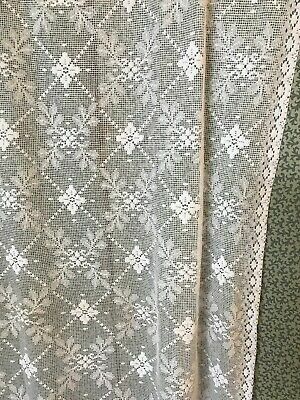 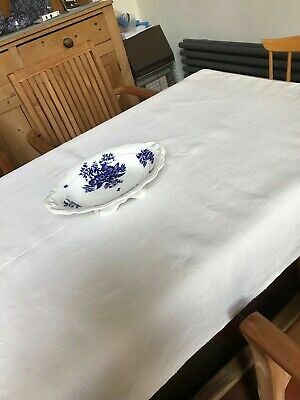 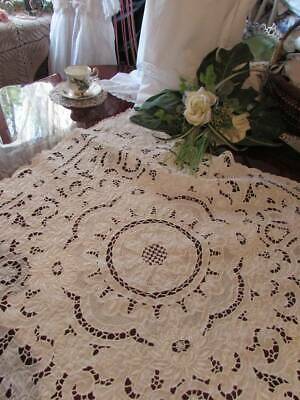 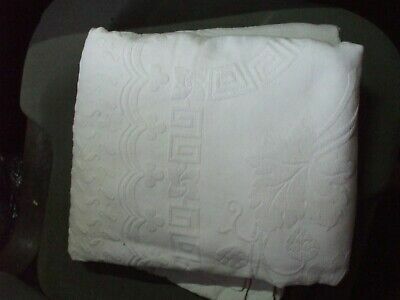 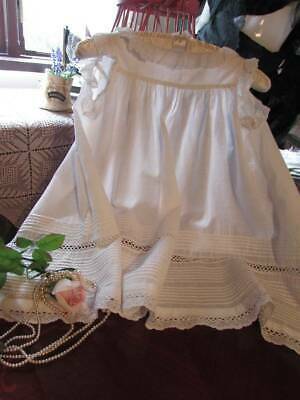 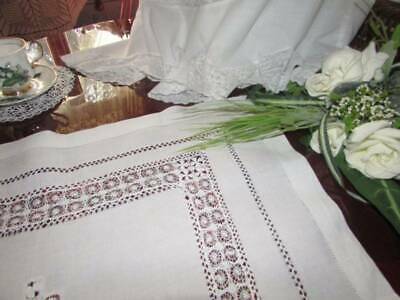 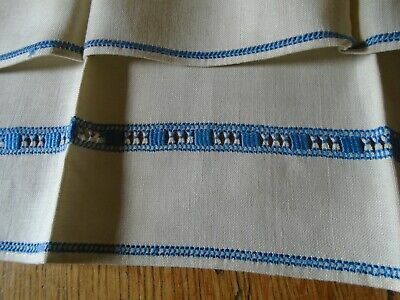 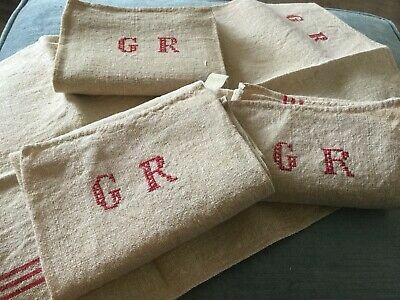 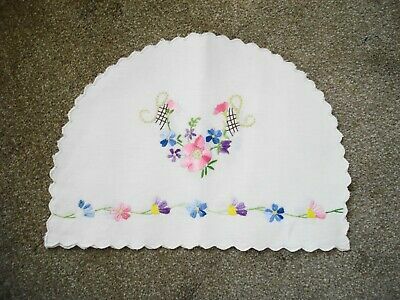 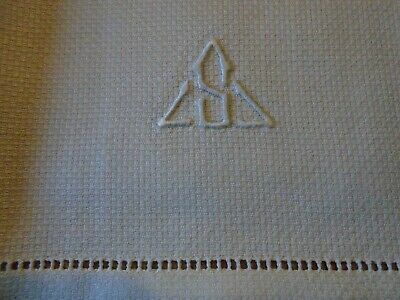 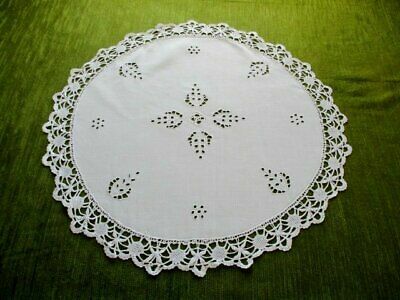 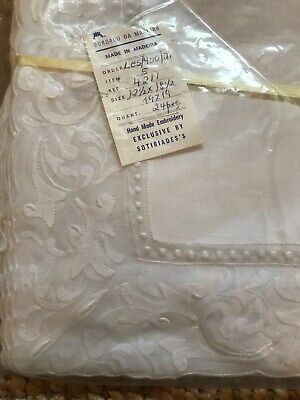 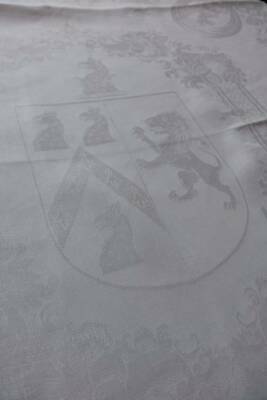 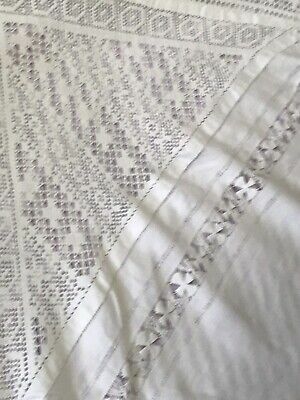 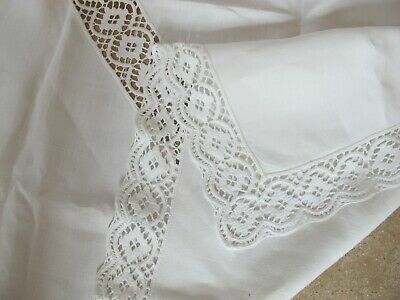 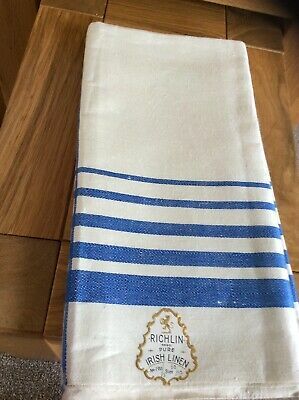 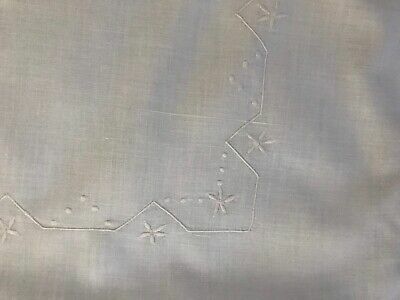 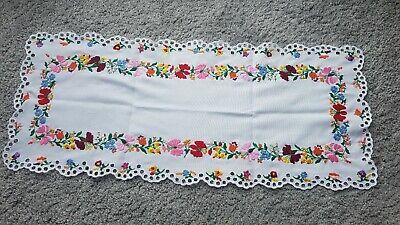 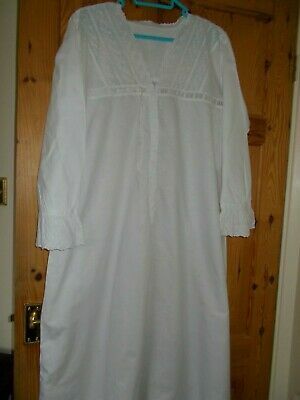 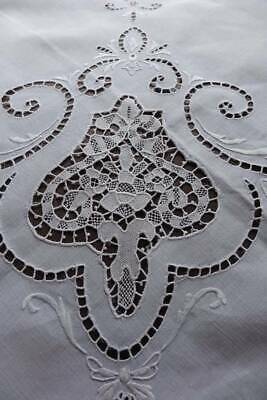 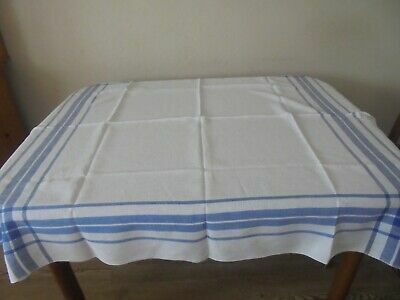 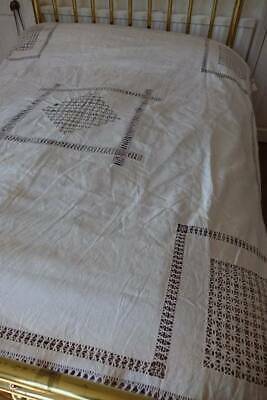 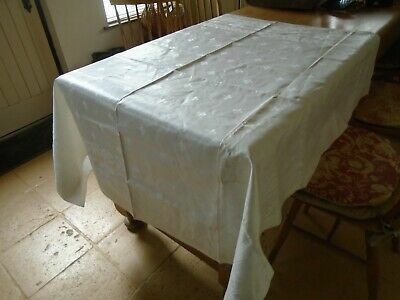 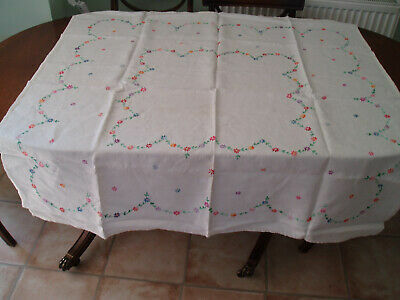 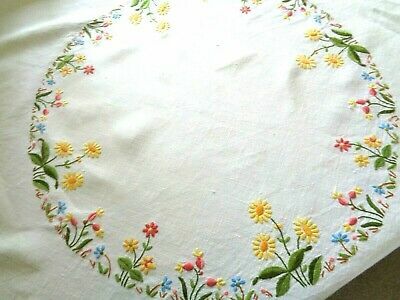 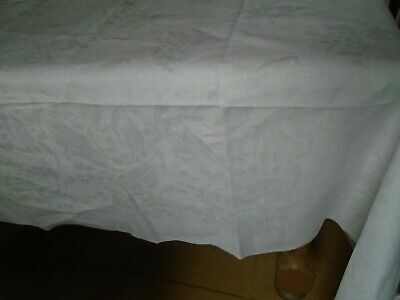 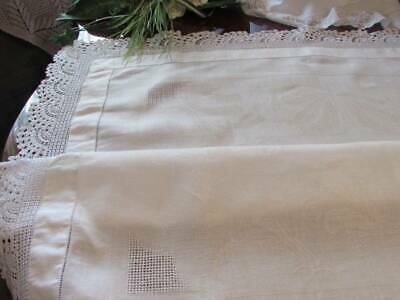 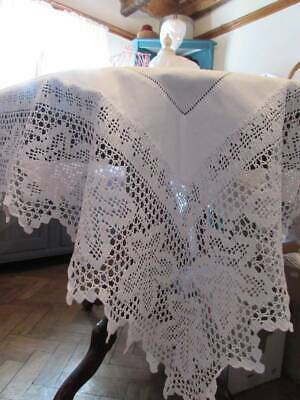 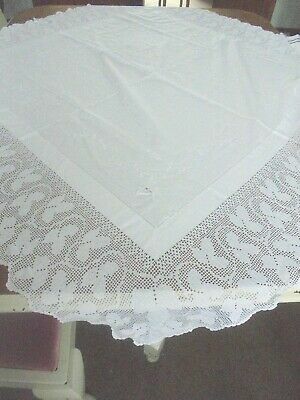 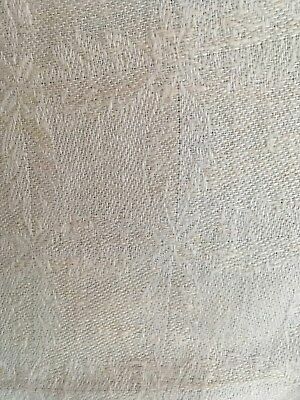 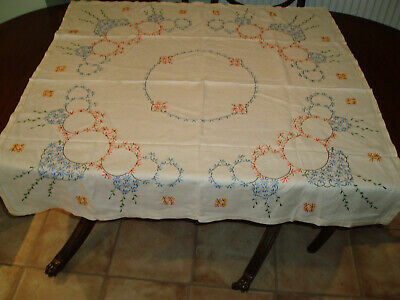 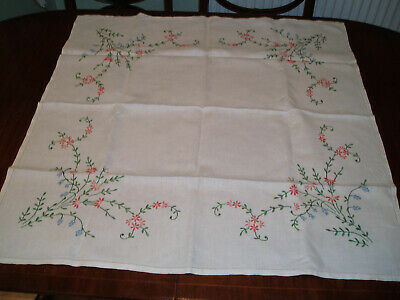 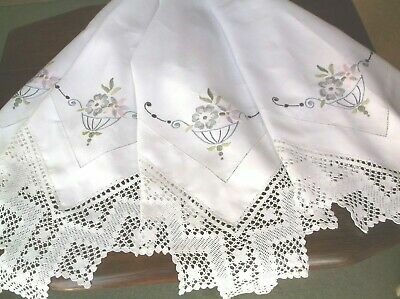 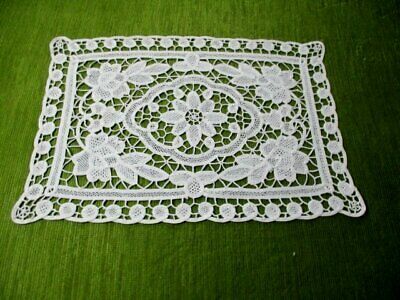 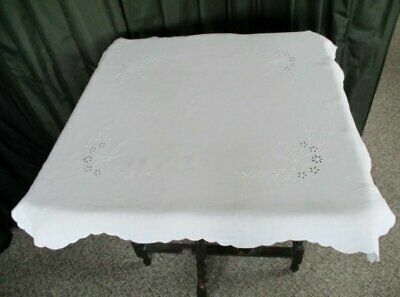 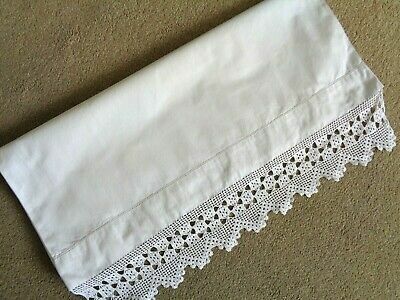 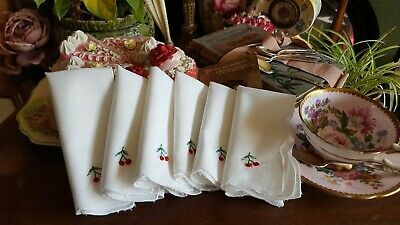 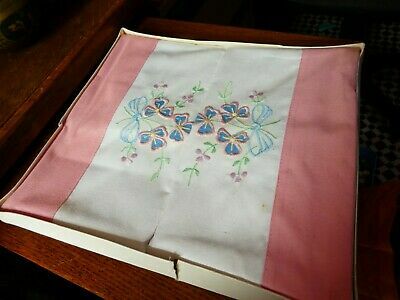 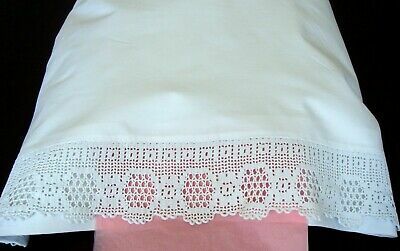 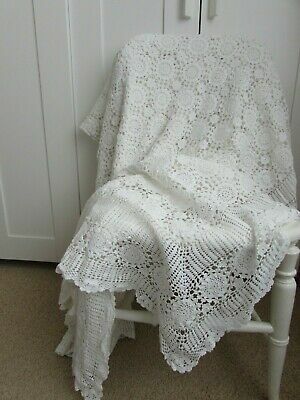 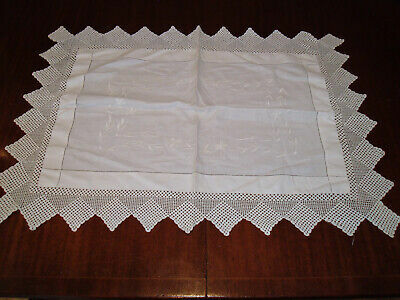 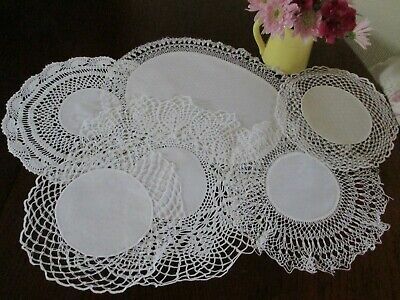 VINTAGE LINEN HAND EMBROIDERED TABLE CLOTH 50" x 49"
CROCHETED BED COVER/TABLECLOTH - 105" x 80" - LOVELY AND WHITE MODERN? 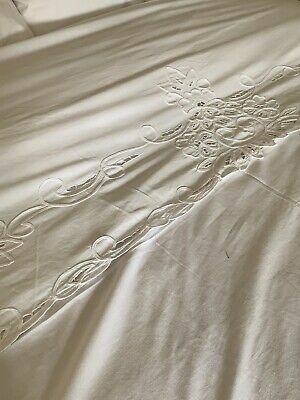 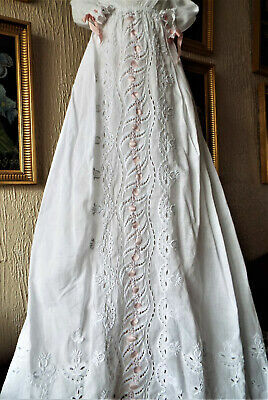 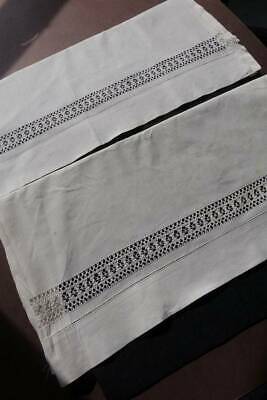 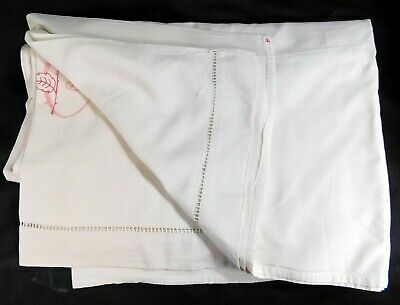 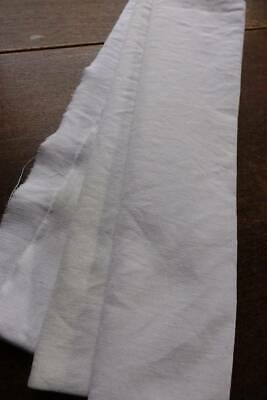 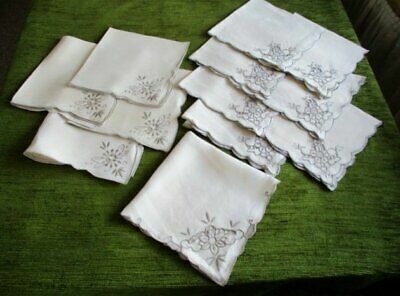 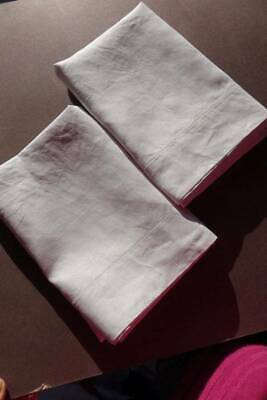 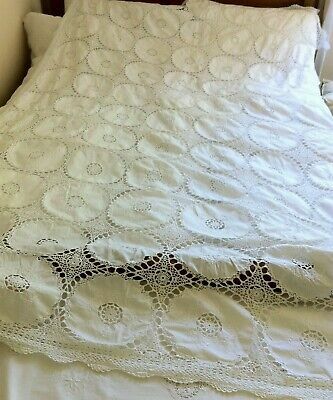 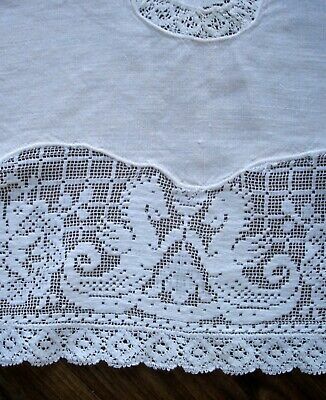 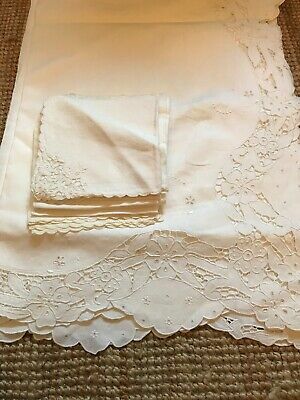 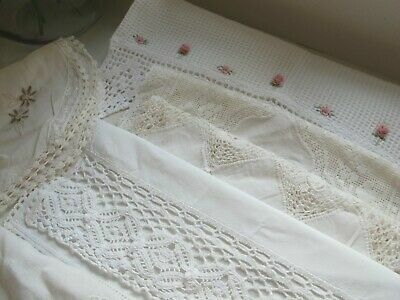 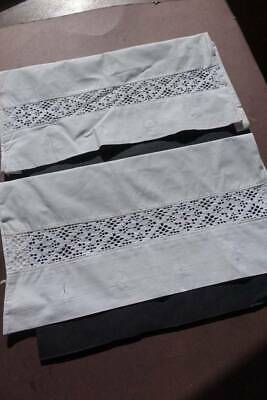 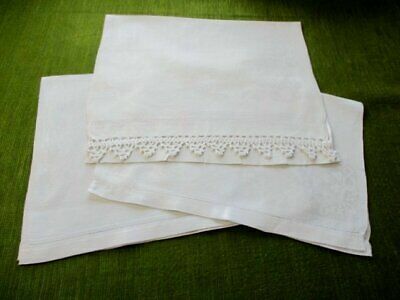 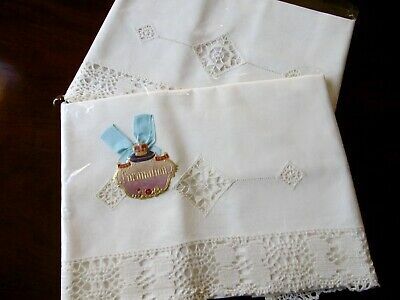 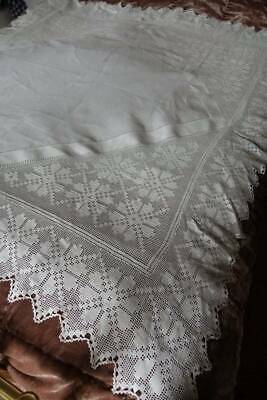 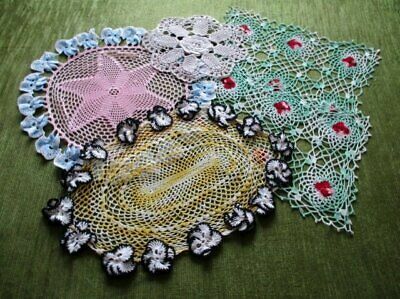 Lovely Vintage Smooth Cotton Sheet Sham, Drawn Threadwork, 76" X 21.1/2"
Antique Stunning Cutwork Vintage Tablecloth Snow White Hand Embroidred 2'8"x2'8"
Pair vintage white Swedish cotton pillowcases with deep crochet lace insert. 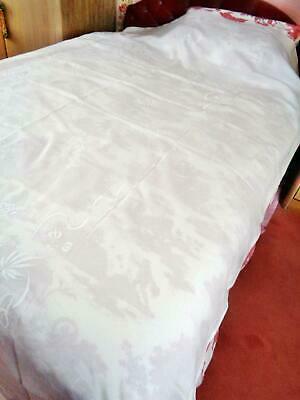 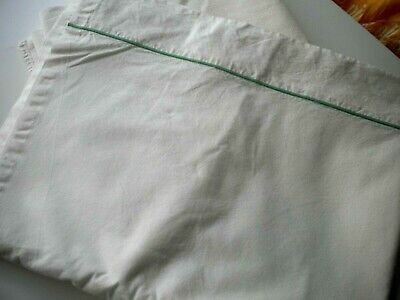 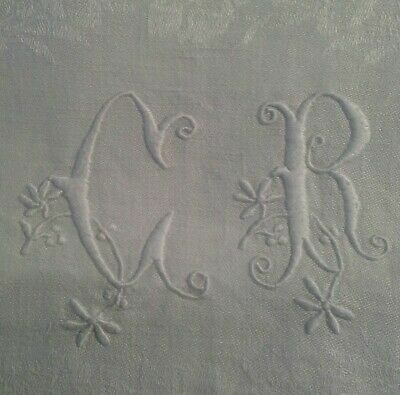 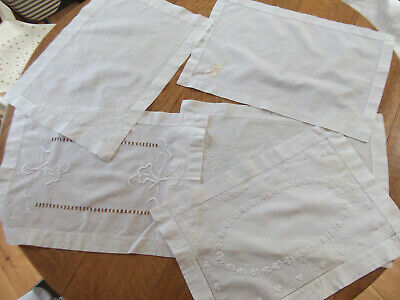 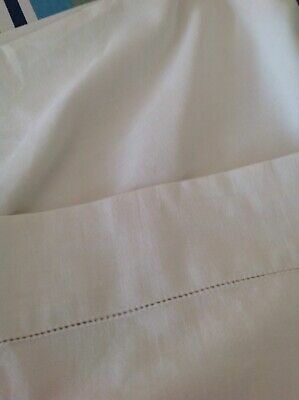 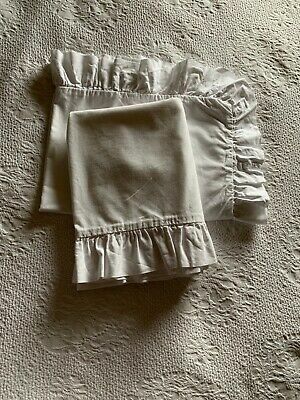 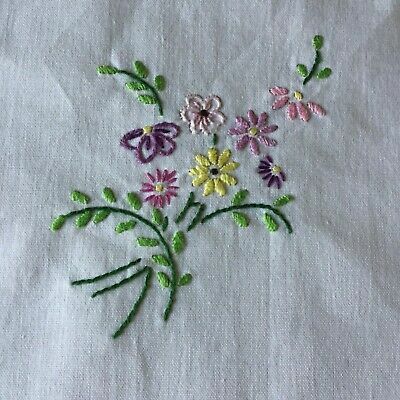 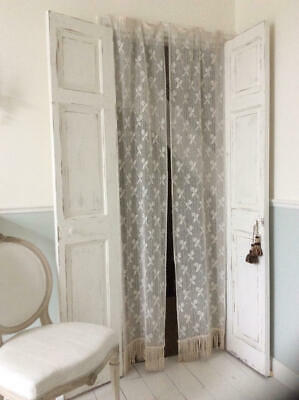 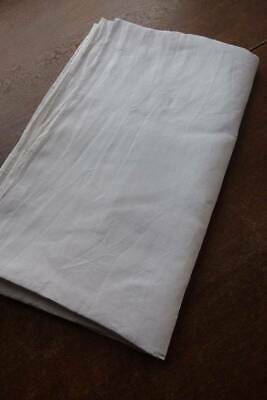 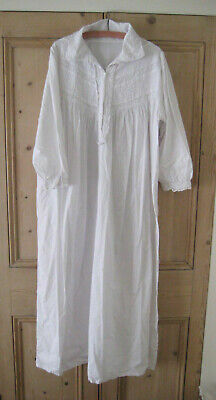 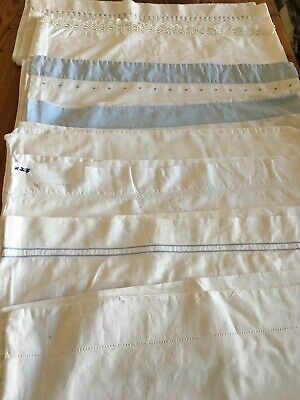 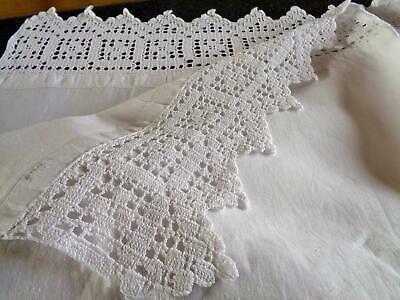 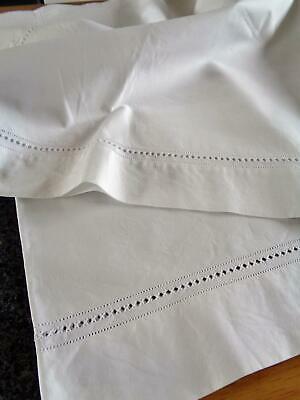 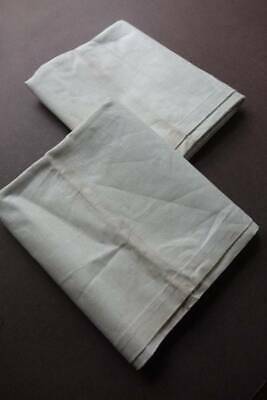 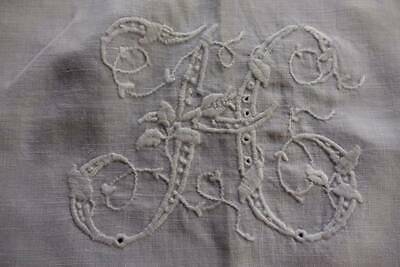 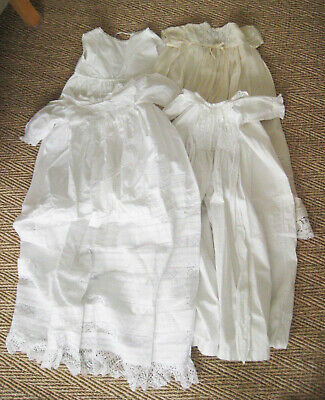 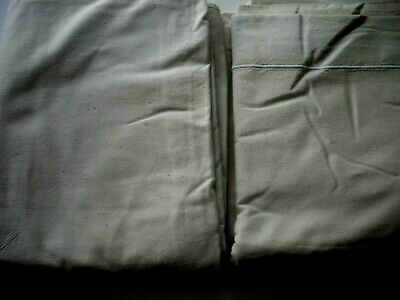 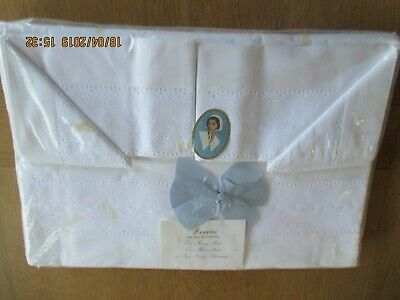 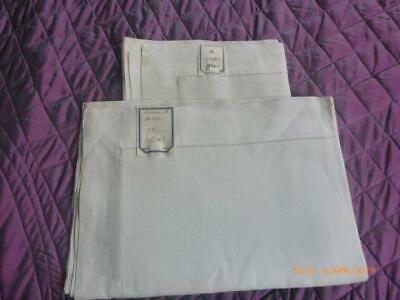 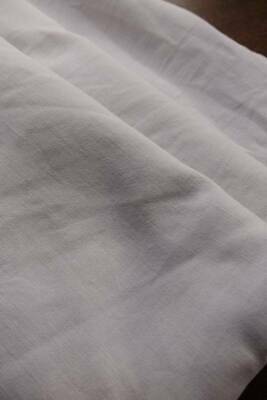 Pair vintage white cotton pillowcases with drawnthread hems. 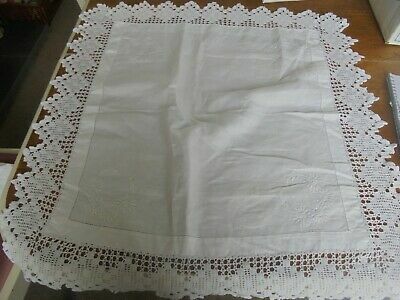 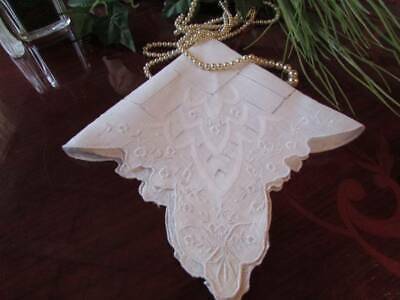 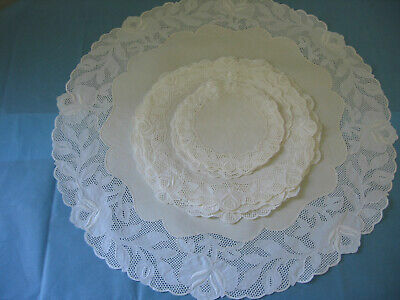 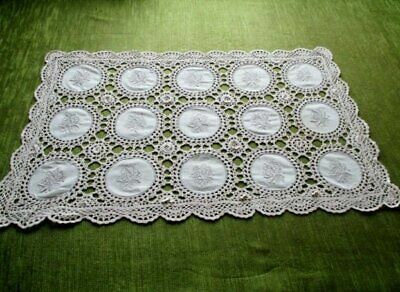 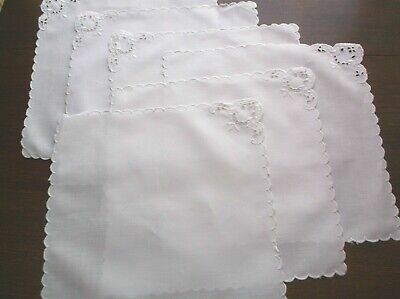 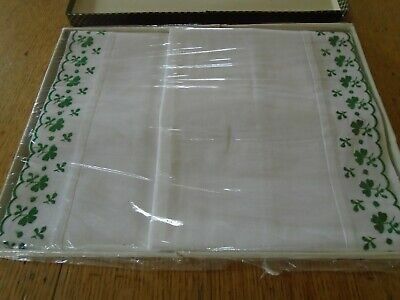 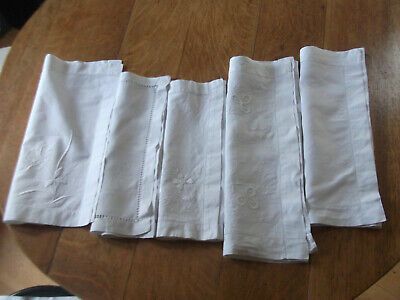 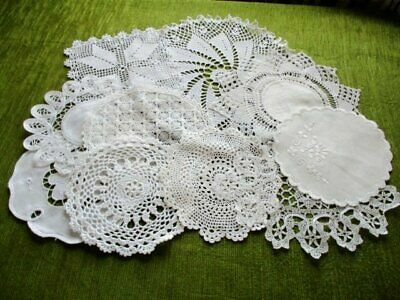 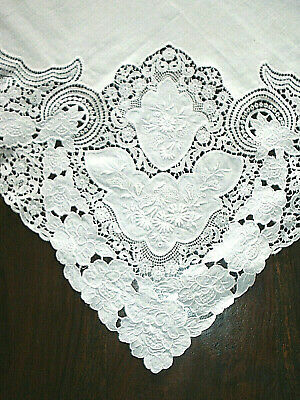 VINTAGE LINEN & LACE TABLE CLOTH 22" x 31"
Beautiful Damask Vintage Tablecloth Hand Filet Lace Snow White linen 3'2"x3'2"
Vintage Hand Maltese Lace Tablecloth Crisp Snow White Cotton 2'3"x 2'3"
VINTAGE LINEN EMBROIDERED TABLE CLOTH 42" x 40"
Pair Vintage Unused Irish Linen Oxford Pillowcases 23" x 32"
Vintage White & Blue Linen Tablecloth Size 49" X 50"
VINTAGE LINEN EMBROIDERED TABLE CLOTH 33" x 33"